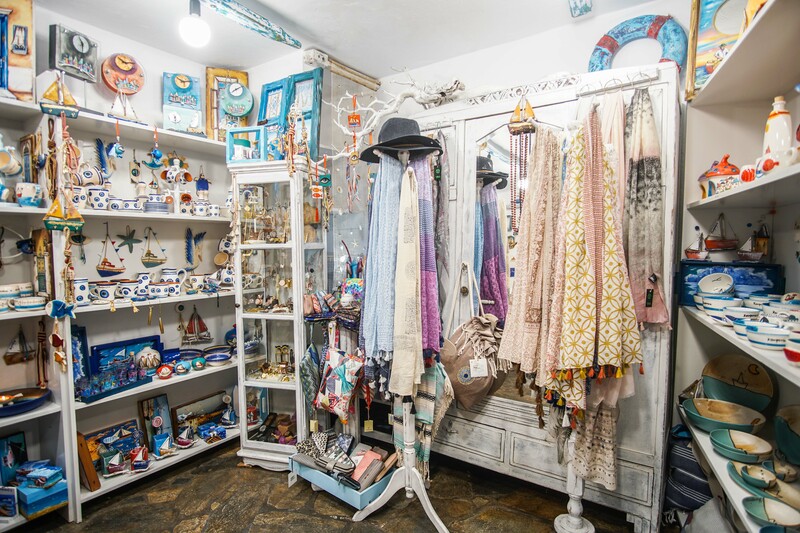 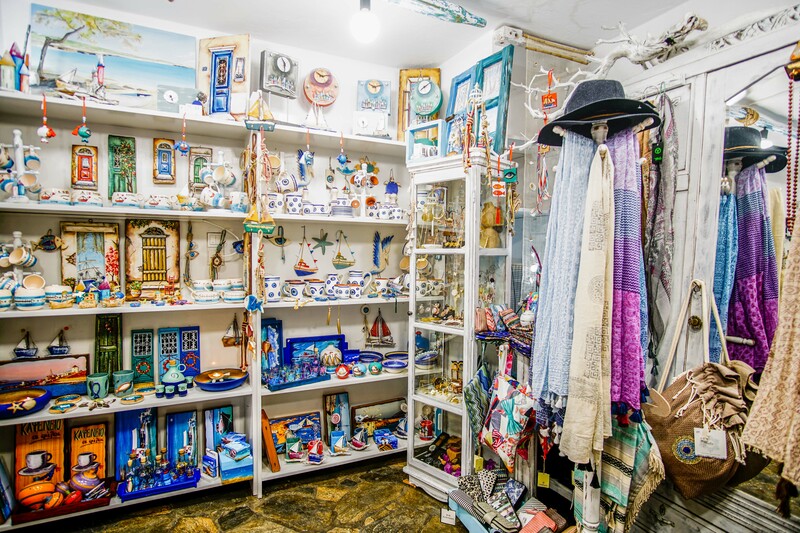 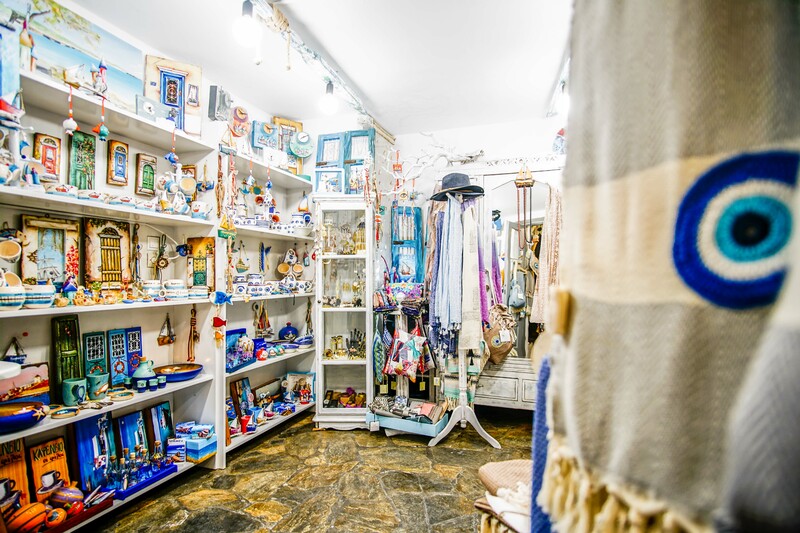 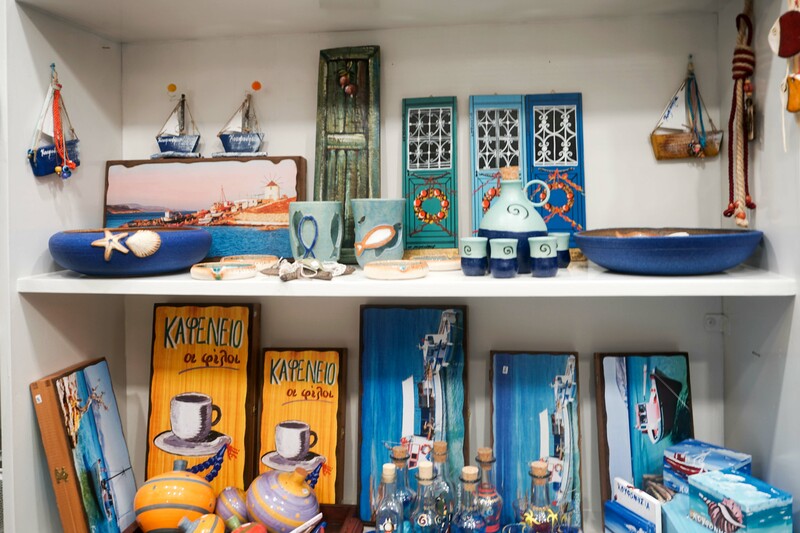 Before leaving Koufonisia you’ll want to find that traditional something special, a striking keepsake to forever remind you of those memorable days spent on the island. 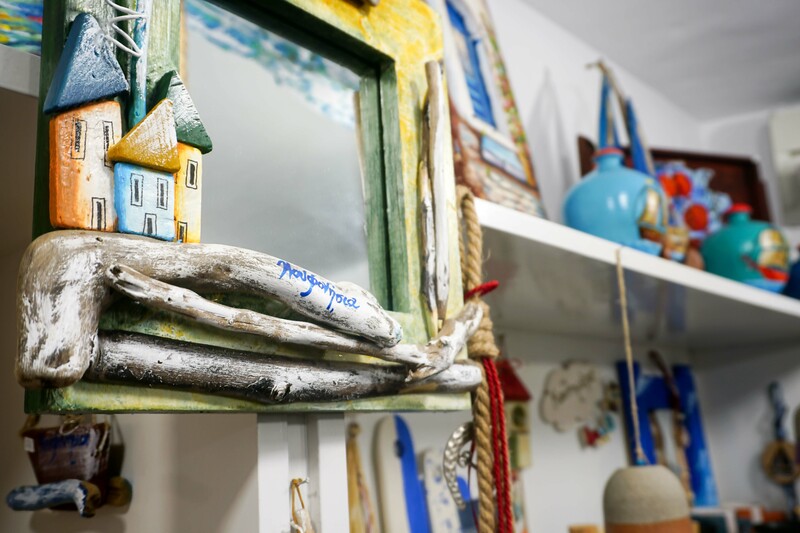 Perhaps you’ll want to give a unique gift to a loved one that expresses the island’s pulse and enchantment. 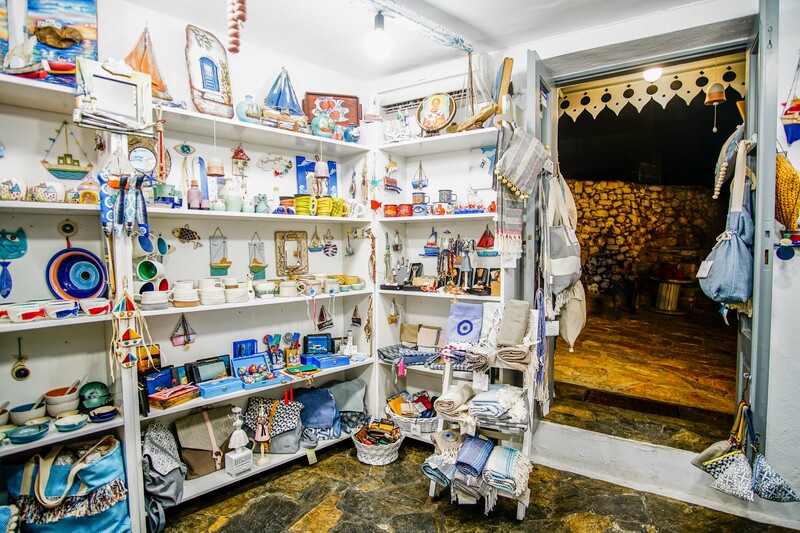 Or you may be looking for something practical for your holiday such as a distinctive hat, renowned Havaiana sandals, bags, towels, handmade accessories and jewelry, all with aesthetic pleasure. 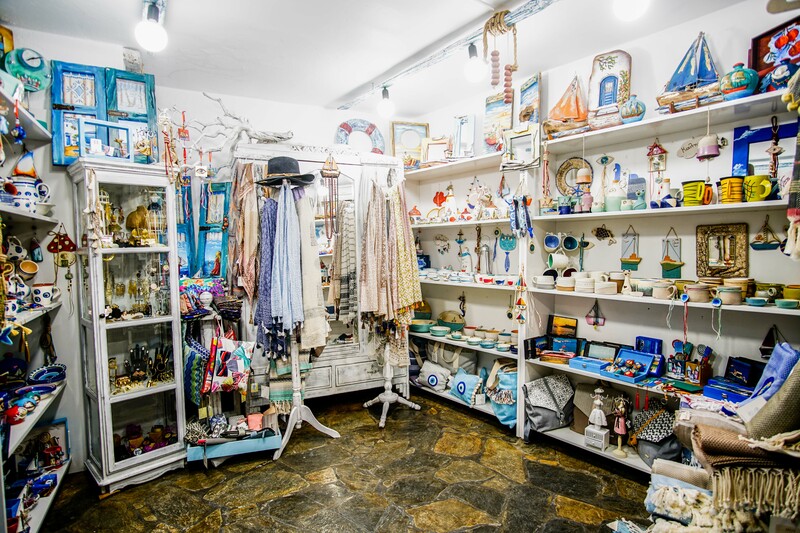 Original creations handmade from natural material as well as popular art will pose a dilemma as to what to buy first. 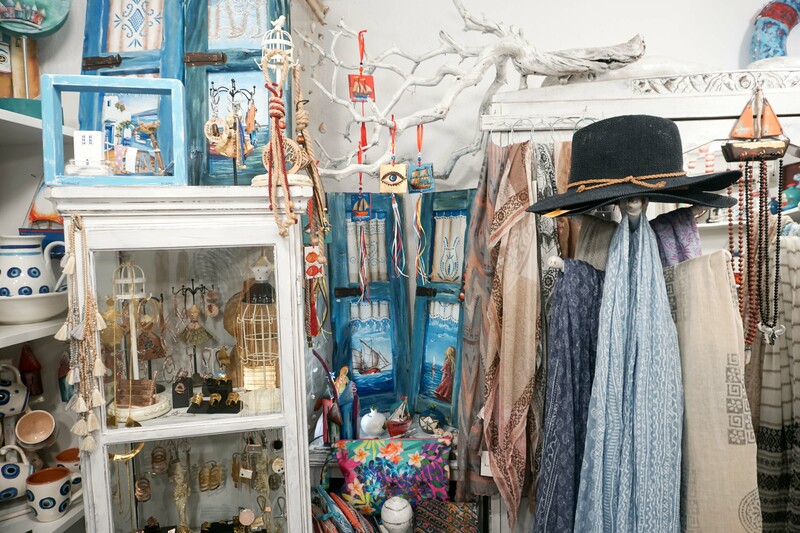 “Perasma” or passageway. 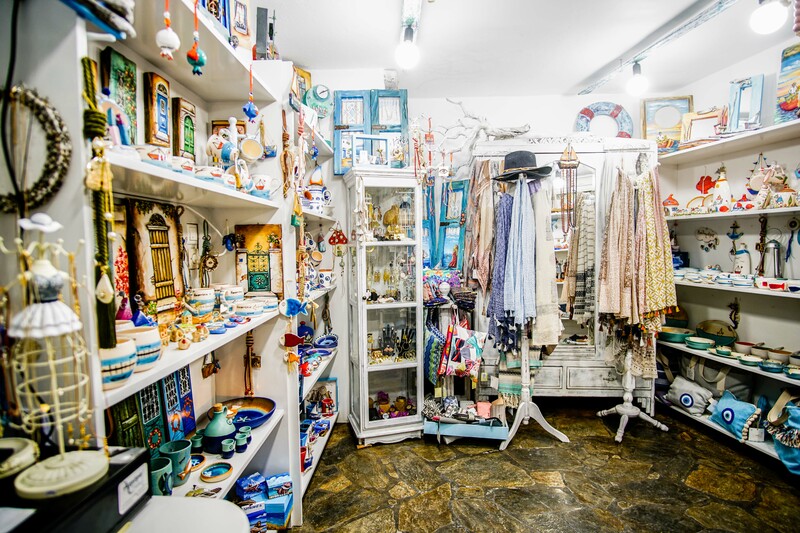 The name in itself reveals its location on the main road of Hora in the area known as Kolonaki.